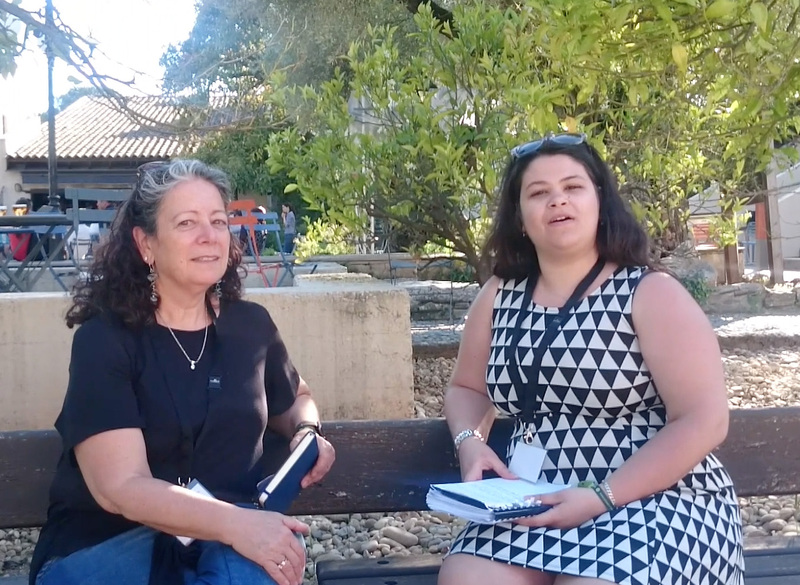 During the HFP2017 conference in La-Colle-Sur-Loupe, France, OPATHY scientific advisory board member Judith Berman (Tel Aviv University) was interviewed by OPATHY ESR Elise Iracane (University College Dublin). Judith Berman talsk about her own research, her move from USA to Israel and challenges of women in science. The interview can be found here on the OPATHY youtube channel.